I've posted most of this in the Lighting sub forum so rather than continuing there I will make a new post here. Last edited by Dylightful; 28-03-19 at 06:12 PM. 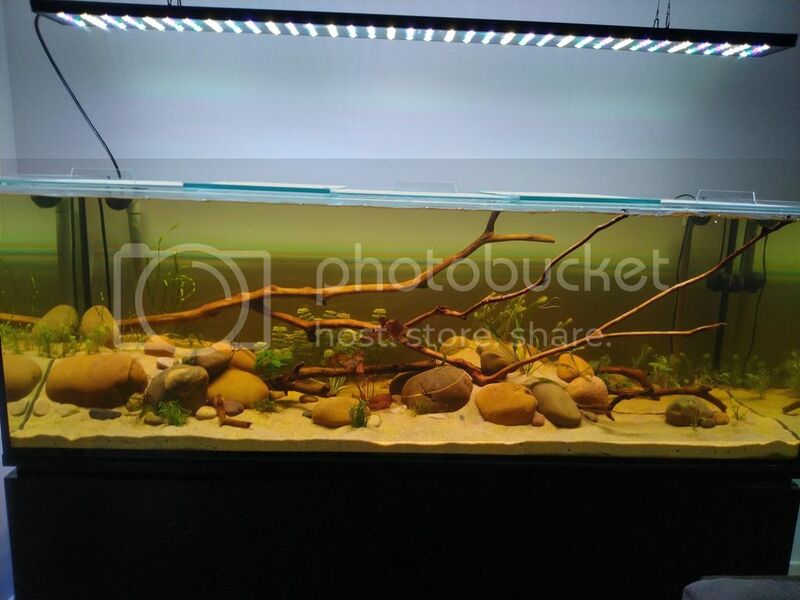 During my cycle the nitrites got a bit high so I did a partial water change. 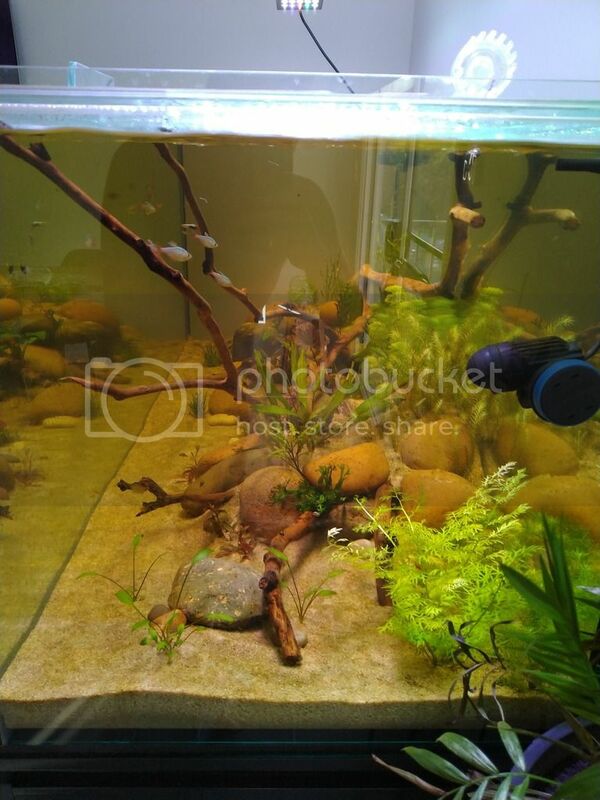 Did so after putting together this guy using a filter inlet from my previous aquarium. And in action, draining to my water tank. 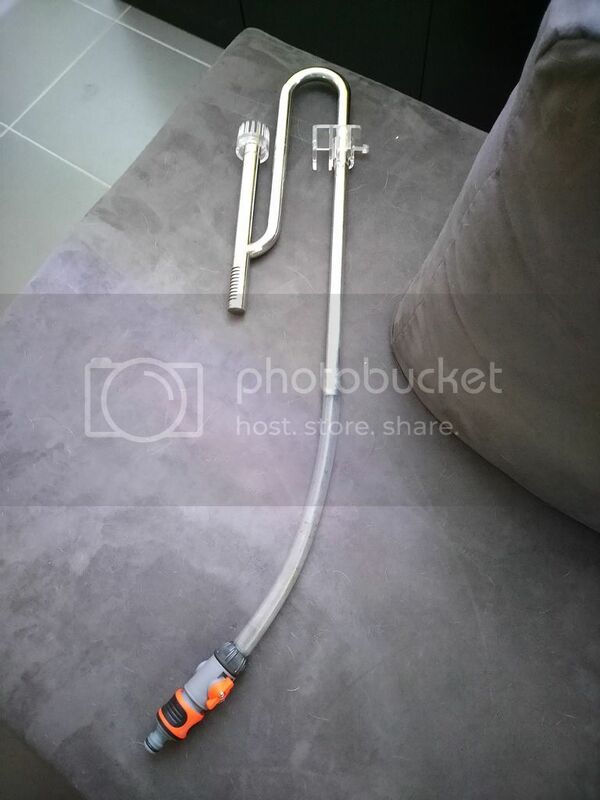 That is the most luxurious water changer I have ever seen! Legend seyz that Kim Khardashian uses such a device. 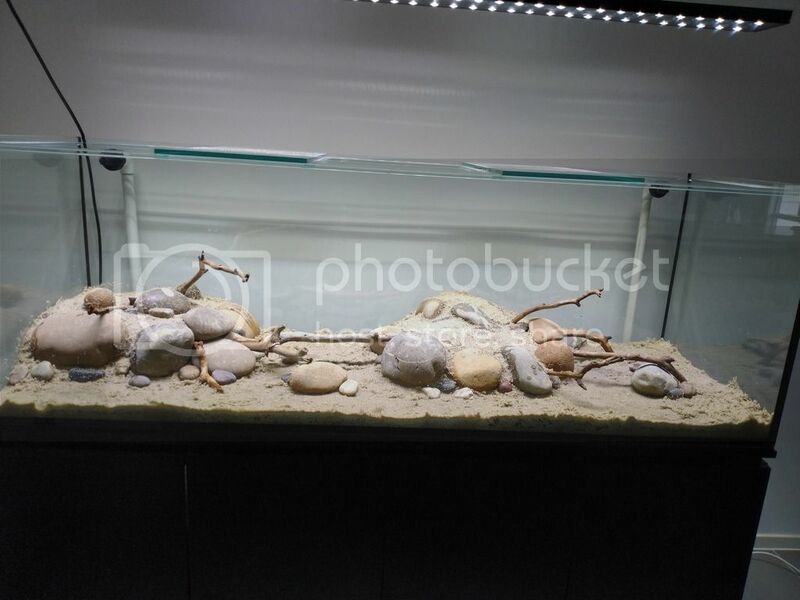 What is the point of the rocks under the substrate? Is it just to help hold the elevation? Love the style, I've not really seen anything like this before. 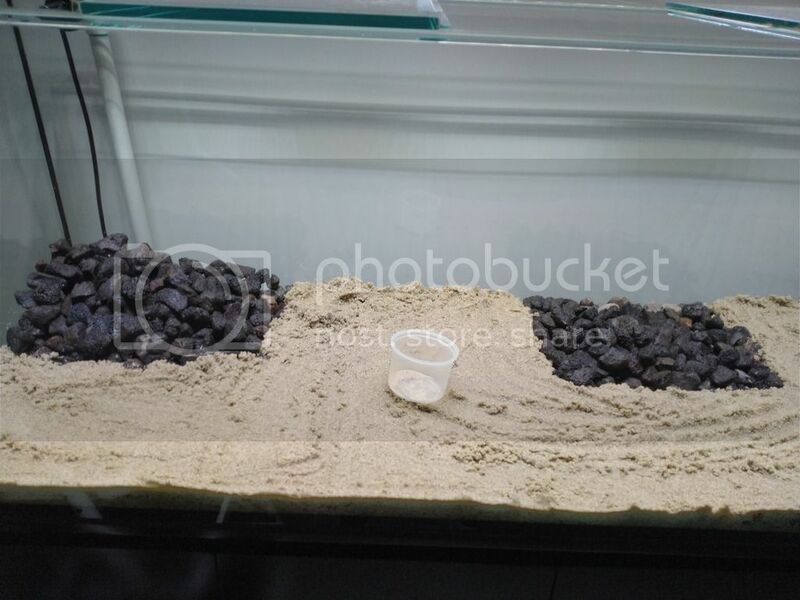 The rocks under parts of the substrate are to add height without using sand. 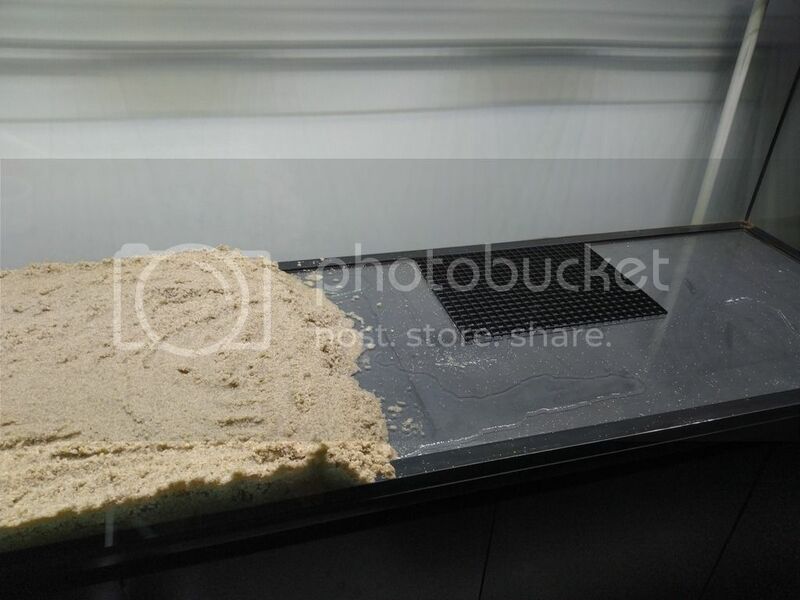 Having too deep of a substrate made from sand will run the risk of getting anaerobic pockets. I've used lava rock here (bought from the BBQ section at Bunnings) because they are cheap, relatively light and a great medium for beneficial bacteria to grow on. Thanks for the comments guys. Still cycling away, currently seeing nitrites coming down. I see, I am curious though. As the large gaps around all the lava rocks will just fill with sand is it not basically the same as having that height in sand? 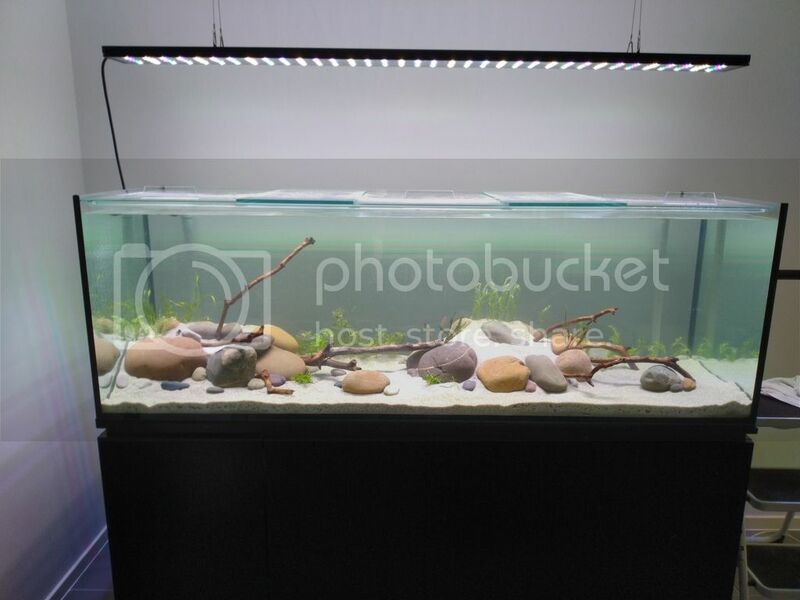 I might have to re-evaluate my scape. I built it up with milkcrate type material but it is then filled with sand and gravel. Nice. Looking forward to seeing how it develops. I wish I could have found some nice smooth river stones like those when I was setting mine up. Decided on the fauna yet? I like the driftwood. I assume you got it from a river? Where did you find it? 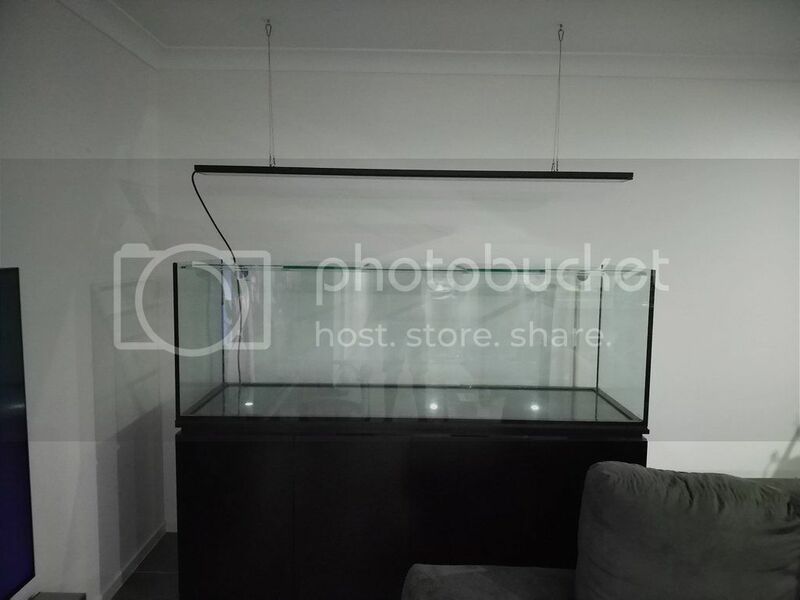 I can only imagine the price of that if you bought it from a LFS! I'm lucky enough to live across the road from the bush, so I sourced the wood from a creek nearby. Just had to cut it to size and give it a good scrub. 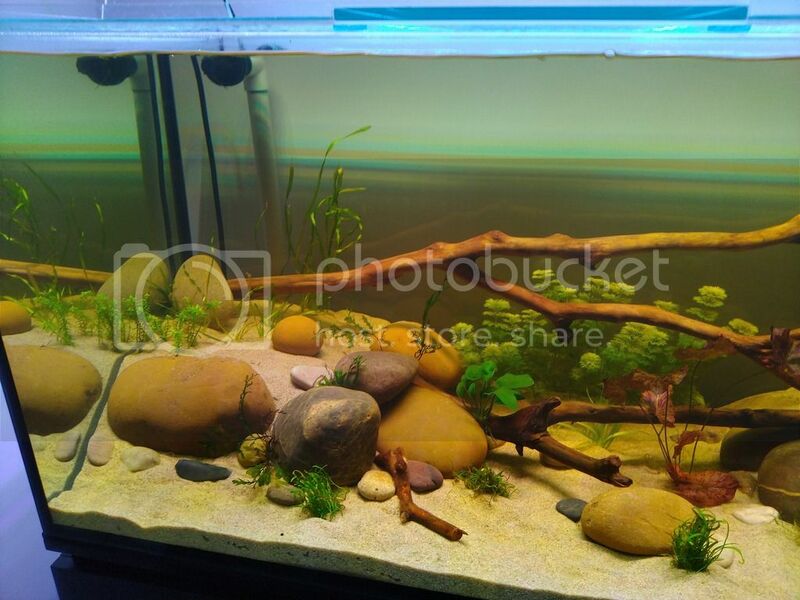 In terms of Fauna, I know I'm getting some Congo Tetras, Panda Corys and Kuhli Loaches. 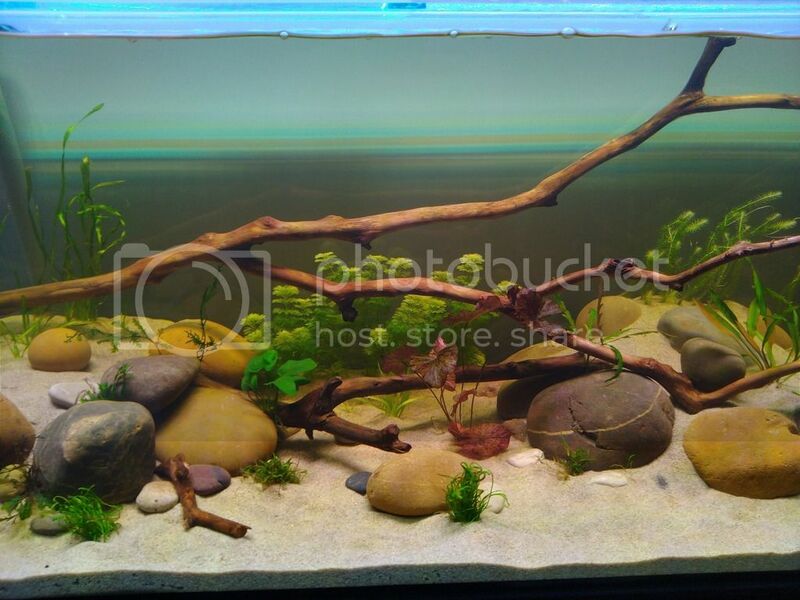 Nothing else is 100% but I'll probably end up getting a school of a smaller tetra and some rainbow fish as well. I'm a big fan of Kuhli's. I have 8 in my 4 footer, as well as rainbows. 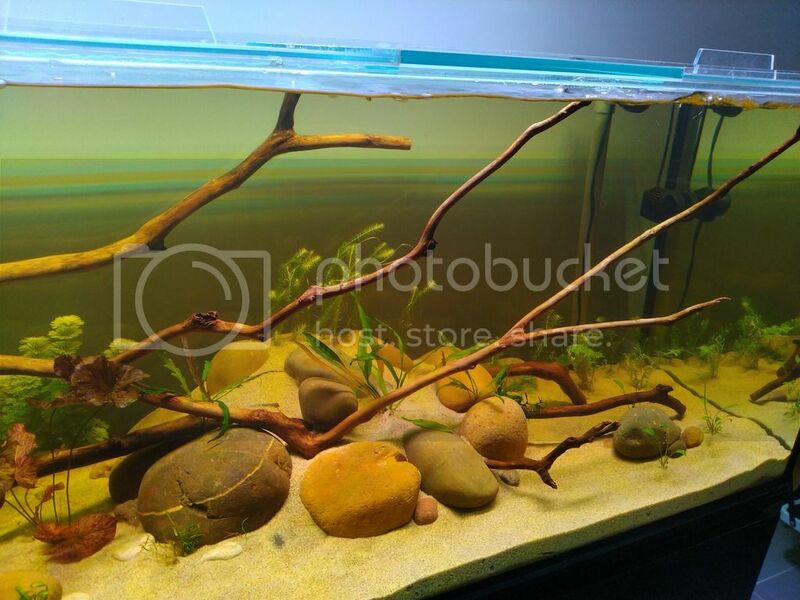 I love my Kuhli type loaches too. I have three types in my tank. Golden Whiptail, Black and the standard looking striped. Do you notice much difference in their behaviour? I have a mix of black and striped with the black ones being less shy and more active. Very much so! The striped are the most outgoing, black hang back until food time but occasionally get involved in the playful antics, golden ones are like sighting a unicorn. I thought they had died until I moved house and had to empty the tank. Bit of an update. Cycle completed over a week ago so I've added the first livestock. Plants are growing well enough for now, have yet to start using some LCA AIO ferts. 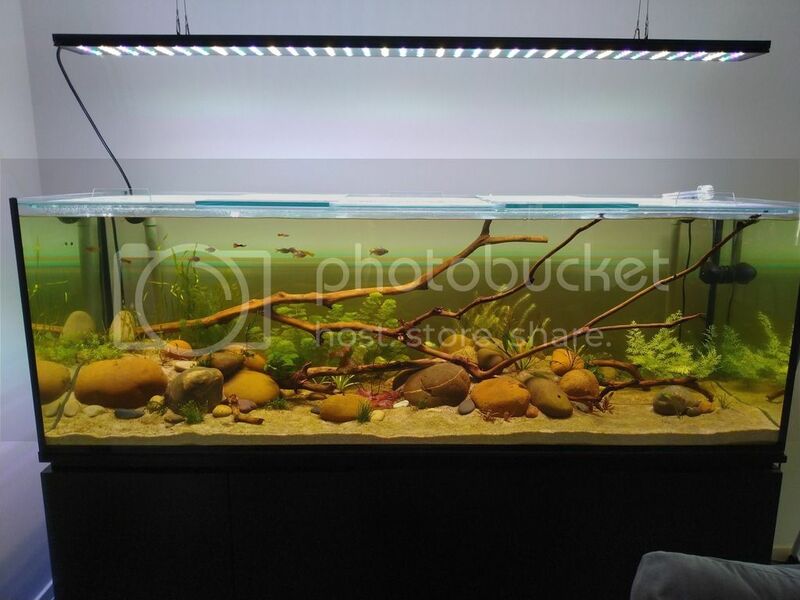 Had to lower the light intensity to combat the algae growth, but now the fish have gone in they have eaten most of it. One of the dogs has only just discovered the fish today, hopefully doesn't become a problem.